Located on West Street, the Trinity Square Health Centre is complete with two GP practices, Millennium and Bridges providing family services. 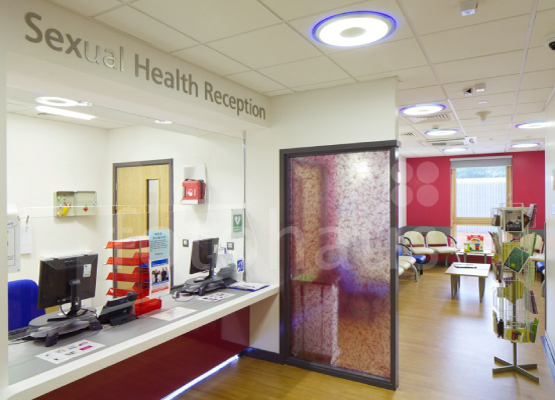 The modern centre is also home to x-ray facilities, available on referral by a healthcare professional, and a sexual health drop-in service. As part of the Trinity Square development, with great public transport links and a paid car park which allows up to four hours parking, the Health Centre offers an array of health care services all under one roof for the public. 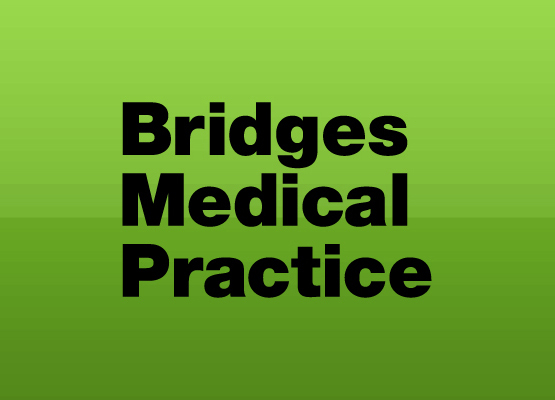 Bridges Medical Practice is an established, friendly GP practice providing first class primary care in the heart of Gateshead. The dedicated team treats a wide range of healthcare issues and provide specialist management of long-term conditions. Bridges excellent technology offers you a wide range of services from the comfort of your home, such as ordering a repeat prescription, making and cancelling an appointment, as well as accessing parts of your medical records. 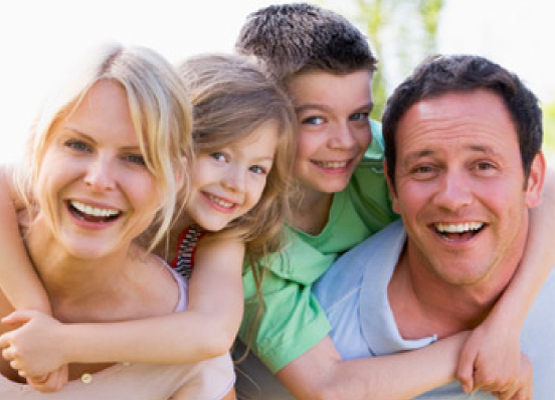 Millennium Family Practice is a small and friendly Practice located in the centre of Gateshead’s Trinity Square, with fantastic access to public transport services and within a very close proximity to great shopping and leisure facilities. Millennium offers a wealth of services that include: managing long term conditions/chronic disease clinics, social prescribing, travel clinic and NHS health checks. Millennium also offers an online access service to all of their patients where they can order repeat prescriptions online, book appointments and have some access to their medical records. All services offered including contraception/emergency contraception, PEP, psychosexual counselling, STI testing and treatment, smear tests, sexual health advice and unplanned pregnancy service. 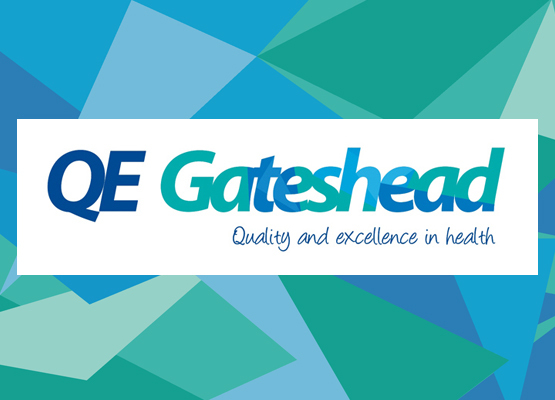 The QE diabetes centre is part of the QE hospital. We provide a specialist diabetes service for people with diabetes who are referred into our service from their GP.